Give your driveway or parking lot the makeover that it deserves! Serving Western New York since 1959! Jim Gardner & Sons Asphalt Construction has been in business since 1959, proudly serving our fine customers in Niagara County, Erie County and beyond. We have built up a loyal customer base, and our reputation continues to grow. 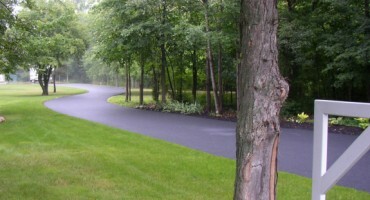 We are a full service asphalt company that uses the finest materials and products available. It reflects in our final product, and the satisfaction of our customers. We pride ourselves on performing quality work at competitive prices. The Better Business Bureau (BBB) agrees - they have provided us with an A+ (Superior) rating, and we are proud of that. Call us today for a free estimate, or fill out the form on our website, and we will get in touch with you as soon as we can! J. Gardner & Sons may be family owned, but it is business orientated. 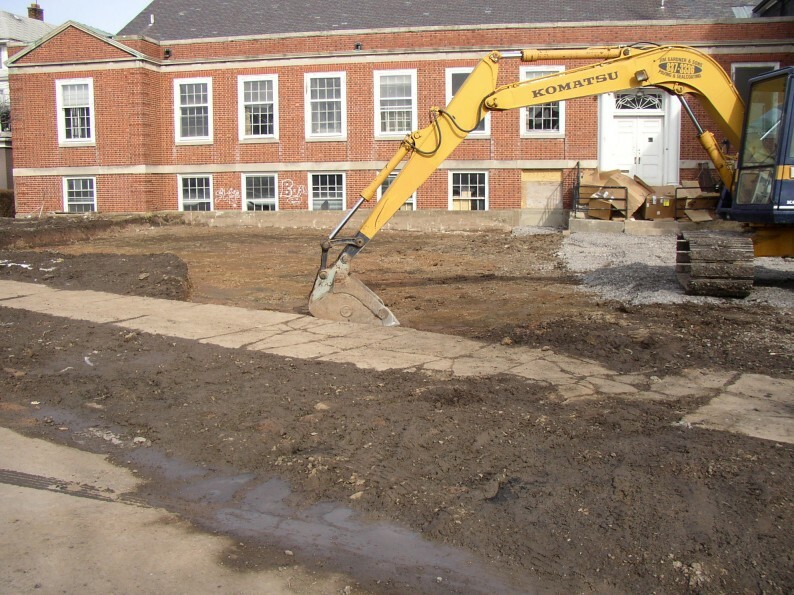 We have over 50 years experience providing full service asphalt construction to the greater Niagara and Erie County region. At J. Gardner & Sons, our goal is to provide the highest quality residential asphalt construction, paving, and sealcoating soltuions in order to make your home and property look better than ever. 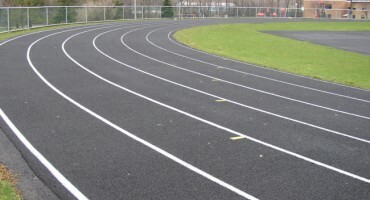 We are a full service asphalt construction contractor, specializing in commercial, industrial and large residential projects – there is no job too big or small! 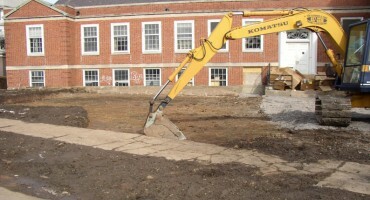 Our team will prepare the area from the ground up, grade or slope the area as needed, then expertly apply the most appropriate mix of materials to ensure a long-lasting surface. 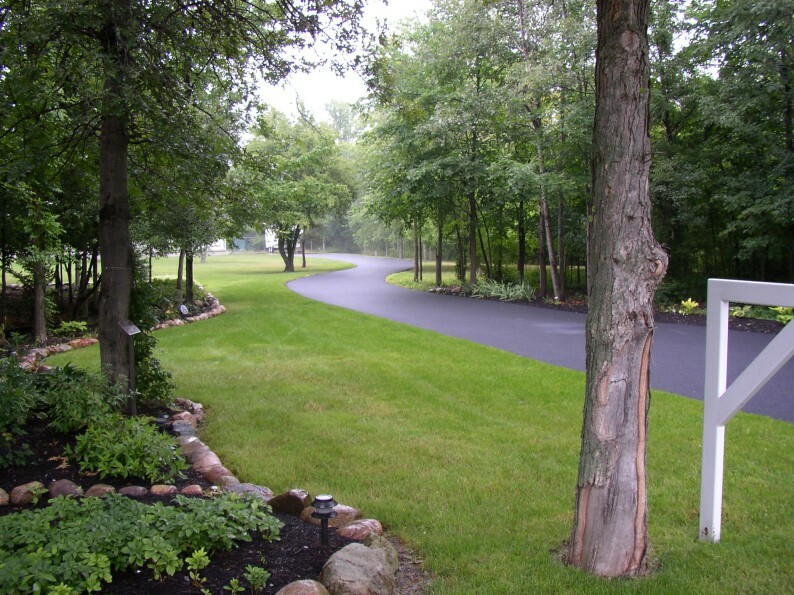 We, as a family owned business right here in Western New York, have over 50 years of residential, industrial and commercial experience providing asphalt and paving services to the greater Niagara and Erie County areas. 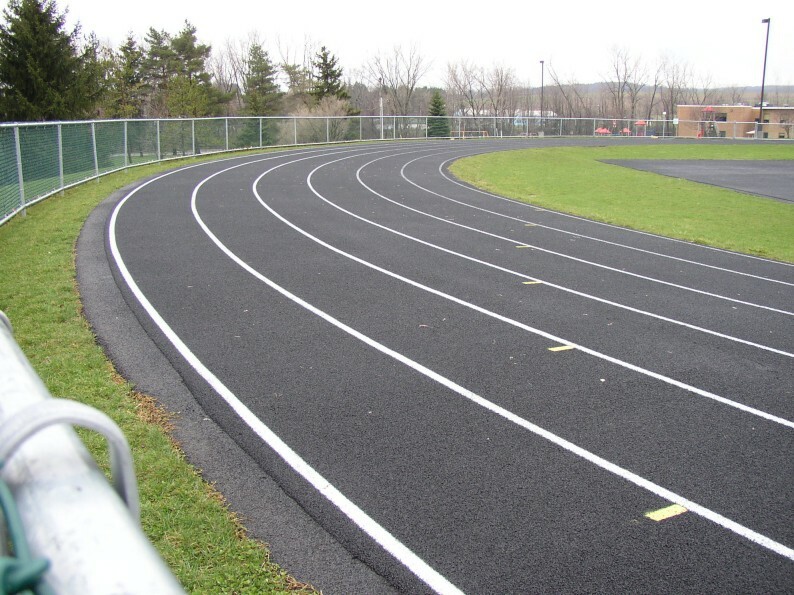 From patch work to resurfacing, trust our industry experts to provide you with quality work at an affordable price. Does your big home need some big time work done to replace or repair your driveway? Looking to expand your back yard into something far more usable, such as add a pool, patio, basketball or tennis court? Look no further than Niagara County's preferred experts at J. Gardner and Sons, and enjoy the results as we make your concrete dreams come true. Thank you for stumbling onto our website. I appreciate the opportunity to work with you and demonstrate the exceptionally high standards which we hold ourselves and our work.